Banijay Group has appointed Fremantle UK’s head of development Lucas Green as head of content. Green, who was previously development head of Fremantle’s UK label Thames, will join Banijay Group in January 2018 in the newly created role. 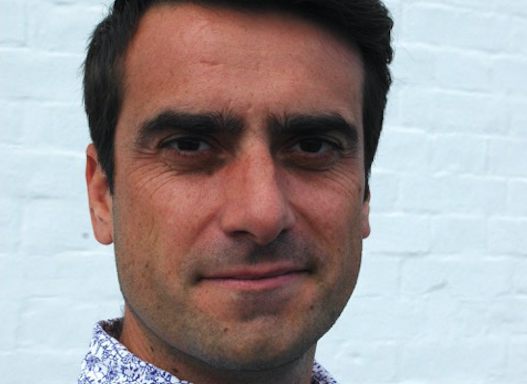 His exit from Fremantle UK comes as unscripted CEO Liam Humphreys implemented a wide-scale restructure that includes Lime Pictures head of entertainment Phil Harris joining Thamas as creative director. As head of content at Banijay, Green will oversee the creation and development of all non-scripted formats for Banijay Group, working collaboratively with the local MDs and group-wide creative talent to cultivate the flow and circulation of IP. In addition to nurturing the development of new formats, Green will also be responsible for Banijay’s creative investment strategy, ensuring adequate funds are available for promising new developments and pilots with international appeal. He will also support existing formats with the potential to travel further within the groups expanding global footprint, building on the success of key group formats such as The Secret Life of 4 Year Olds, Survivor, Temptation Island, and The Crystal Maze. At Fremantle UK, Green he helped launch new prime time entertainment formats as well as revivals of Blankety Blank and The Price is Right. At Thames he was responsible for the creation, development and pitching of all new formats, focusing on entertainment, factual entertainment, quiz, game and reality.